Neurala, Inc., which builds software that makes robots smarter so that people can tell a robot what to do instead of how to do it, announced today that it had closed a seed investment round of $750,000. The round was led by the fund run by well-known venture capitalist Tim Draper, Draper Associates Investments, LLC, and by Robolution Capital, the Paris-based venture capital fund dedicated to service robotics. The National Aeronautics and Space Administration (NASA) and the United States Air Force Research Labs (USAFRL) have both contracted with Neurala to develop deep learning controllers that emulate brain functions. Uses range from autonomous exploration of Mars-like environments, to more Earthly use, such as collision avoidance for unmanned aircraft and persistent surveillance. 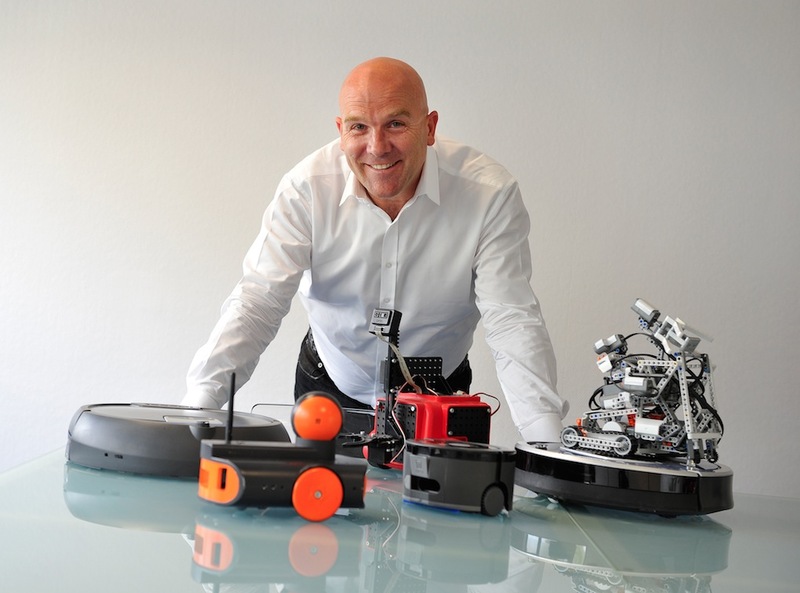 Robolution Capital, the first venture capital fund exclusively dedicated to the growing service robotics market, will add its deep experience in robotics as well as its knowledge regarding expansion into the European market. “Neurala will be one of the companies leading movement towards the next generation of robotics, in which robots will be able to act, adapt autonomously and interact with people. We look forward to working with them to build a global brand by providing the most advanced technology,” said Bruno Bonnell, a partner at Robolution Capital. In addition to Draper Associates Investments, LLC, and Robolution Capital, investors in Neurala include SK Ventures, TechStars and other angel investors. 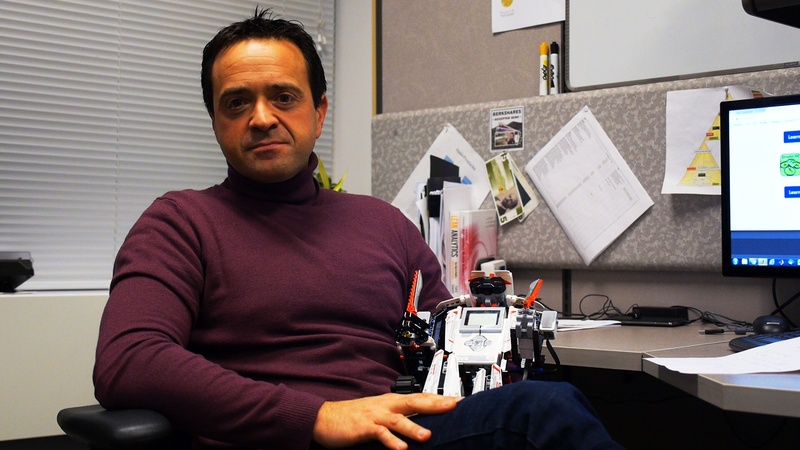 Neurala, Inc., (https://www.neurala.com), founded in 2006, makes robots smarter so that people can tell a robot what to do, not how to do it. Its patent-pending Neurala Intelligence Engine (NIE) is based on the work done by the founders at the Boston University Neuromorphics Lab (http://nl.bu.edu), which studies biological intelligence and embeds the derived fundamental principles in computational models of perception, motivation, decision making, navigation, and motor control, and bio-inspired robots and processors. Neurala’s research has been furthered by funding from NASA and the U.S. Air Force Research Laboratory. Investors in Neurala include Draper Associates Investments, Robolution Capital, SK Ventures, TechStars and other angel investors. Neurala is a graduate of TechStars Boston 2013. Follow Neurala at @Neurala or on Facebook at http://www.facebook.com/neurala.